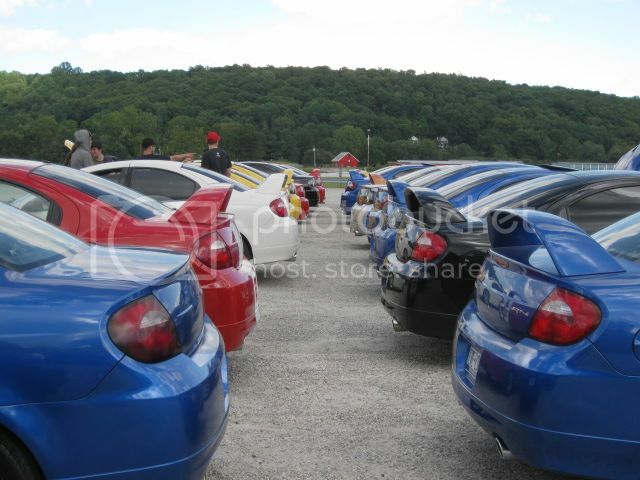 Dodge SRT Forum > Regional Forums > US Regional Forums > New England > First annual srt-4 meet! For those who don't use instagram, I wanted to share an event some people put together. Gates will open to us at 1PM. The plan is to meet up with other SRT4 owners from NJ, MA, NH, NY, and RI at a rest stop before showing up to the location to make a statement! I'll do my best to update with more information as we near the event's date otherwise, if you have instagram please be sure to follow the following pages for daily updates! Last edited by fivetoez; 09-07-2013 at 07:56 PM. What about the owners from Maine? You forget about us? PM me for installation help. I just spoke to Mike of MA who is one of the main people putting it together. People of NH and MA will meet at NORTHSHORE MALL in MA at 7AM. Follow and ask him for quicker response! I know nysrt4 is setting up a meeting spot out on LI. Do you know if they're going to stop once they leave NYC to meet up with other NY guys? I do not think so. The people at masrt4 have pulling the strings since day 1. Post up on their page to find out. Good turnout today..........def. 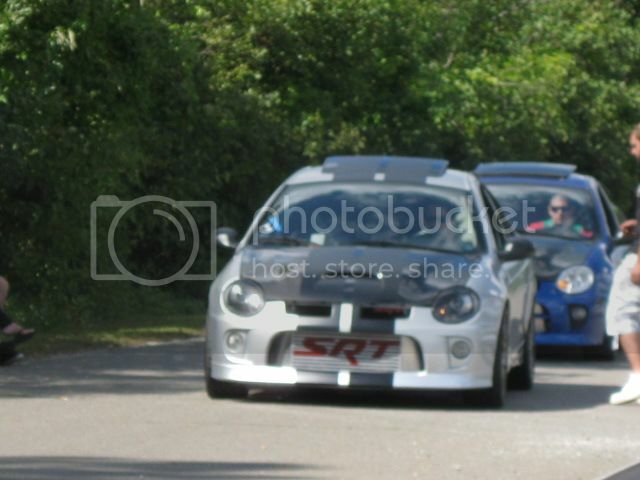 over 50 SRT-4's This shot was taken after a bunch left! Good to see ya today Roadkill! !....it was almost like the ol days! Last edited by fivetoez; 09-08-2013 at 08:10 PM. It was good to see you too, Bruce! All in all it was a good turnout, still wondering about where our money went towards. Nice turnout. Looked like it would have been an enjoyable time. AGP 50 Trim .82 A/R, Turbo666 DSP Tuned, Fully Built JP Pistons/BC Rods, DW 750 Injectors, Ported Intake w/ LFS 60mm, AGP Big FMIC, Crane #14 Cams & Cam Gears, Ravenworks CNC Ported w/ Indy Values, ED 3" Exhaust w/ Ported Exhaust Housing/Manifold, Walbro 255 & AGP Returnline w/ Bottleneck fix & Fuel Pump Rewire, HKS SSQV, Tial 38mm WG, ACT 6 Puck, Pwerks Billet Input Shaft. it went towards the state of CT letting us use the park and towards trophies for next year event. looking to have a few trophies next year. « 2013 fall Kanc cruise | New steering wheel install pic.